Marie and I came up with a new word the other day. 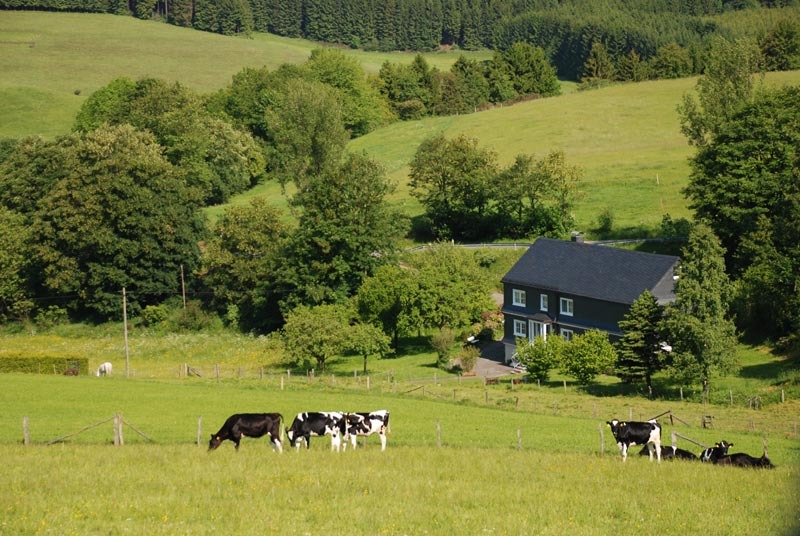 It describes perfectly the scenes you can enjoy all around the Siegen-Wittgenstein land. Posted in Postcards from Europe, Private Tours in Europe. Shortly after leaving Weidenhausen, we encountered a breathtaking view of Sassenhausen. This whole area known as “Wittgenstein” is really worth visiting for a few days. It is not overrun with tourists, and the local people are very welcoming. The castle is especially worth a visit, as is the slate mine/ museum. Many of the homes have slate siding and a slate roof. Quite a contrast to the vinyl-sided homes here in New England.